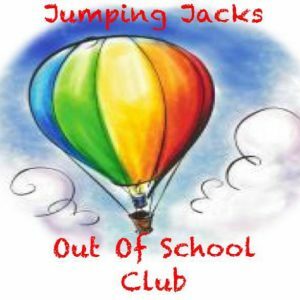 Jumping Jacks After School Club runs every weekday from 3.15pm until 5.30pm. The charge is £7 per child. This price includes a light tea/snack. 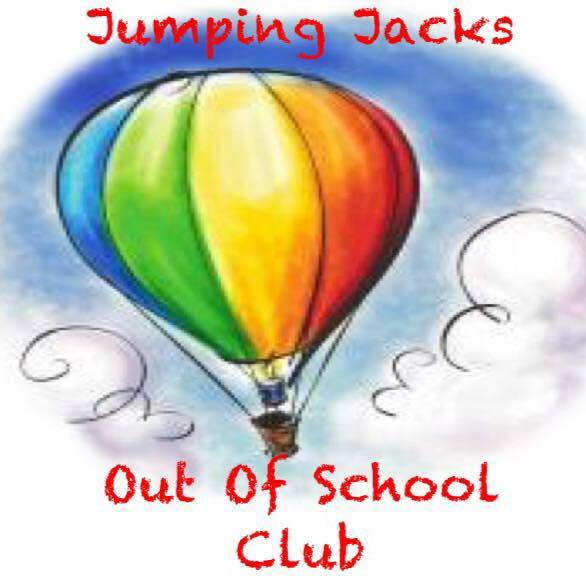 The booking form for these facilities is on the Jumping Jacks notice board in the school’s entrance hall. For further information please speak to Mrs Williams or Miss Seymour.